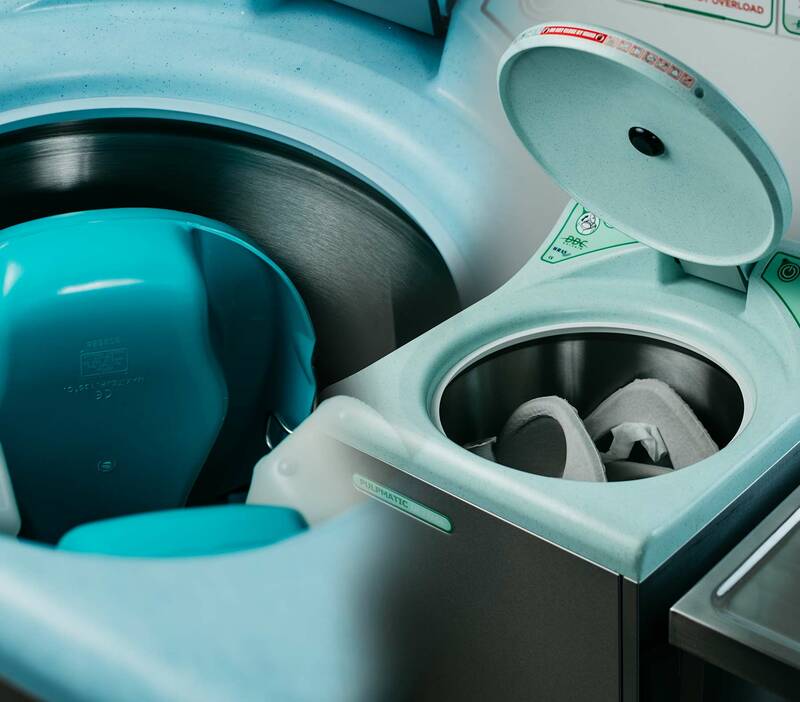 DDC Dolphin designs, tests and manufactures all our sluice room equipment in the UK, but we supply our machines to hospitals and care homes all over the world. We work with 30 distributors who are strategically positioned around the globe, helping over 50 separate markets and over 800 facilities to implement the most appropriate sluice room solution. Find out how DDC Dolphin sluice room solutions have helped our clients.